Teeth that have been chipped or cracked need to be repaired as soon as is possible. 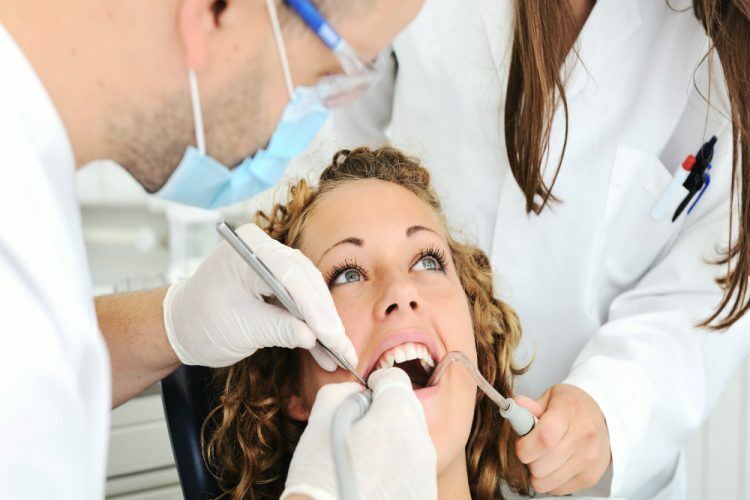 Teeth that have undergone root canal treatment need to be protected. Teeth that have sustained some sort of trauma need to be protected from further decay or damage. This is where a tooth crown comes in. 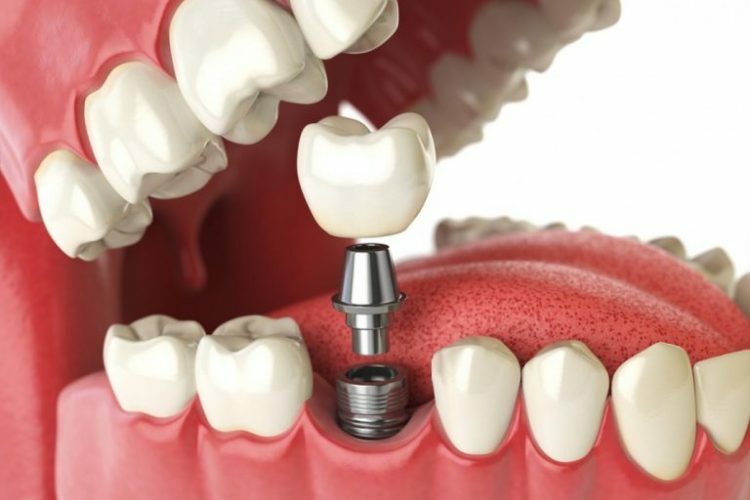 A dental crown is a custom tooth cap. It simply fits over the top of a tooth that has suffered from severe decay or damage. Perhaps you have teeth that are misshapen? A tooth crown can give you that even and straight smile that you are looking for. Crowns offer protection and strength for those damaged teeth. They allow for normal function to be restored. Today’s high-tech crown solutions offer results that are virtually indistinguishable from your natural teeth. What are crowns best used for? Crowns are the ideal choice for providing protection to teeth that have undergone significant restoration and repair. They are best used for any tooth that has been chipped, cracked, or repaired. 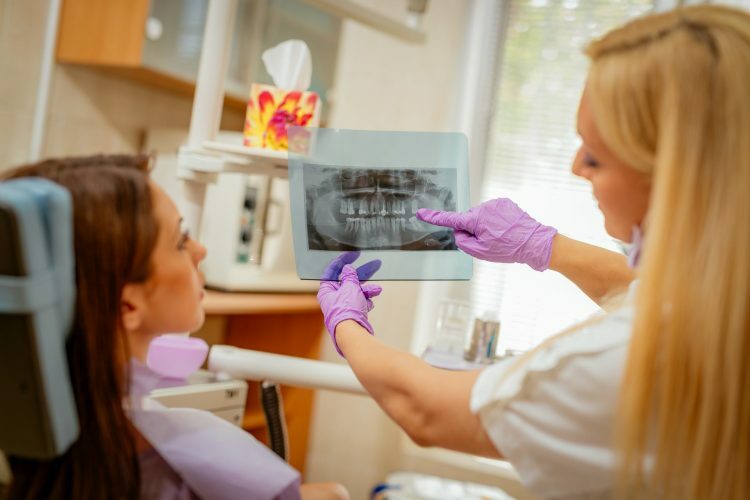 Root canal treatments are a great way to preserve a natural tooth, but they may result in significant loss of the tooth structure. Placing a tooth cap over the repaired tooth will offer protection and restore functionality. A front tooth crown will offer a wholly natural look. Whether it’s used to cover a crooked or misshapen tooth or to disguise a chipped tooth. 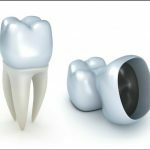 There are several types of dental crowns available. When you are getting a crown on a tooth, the type of crown that you get will be based upon the location of the crown and the individual needs of each patient. 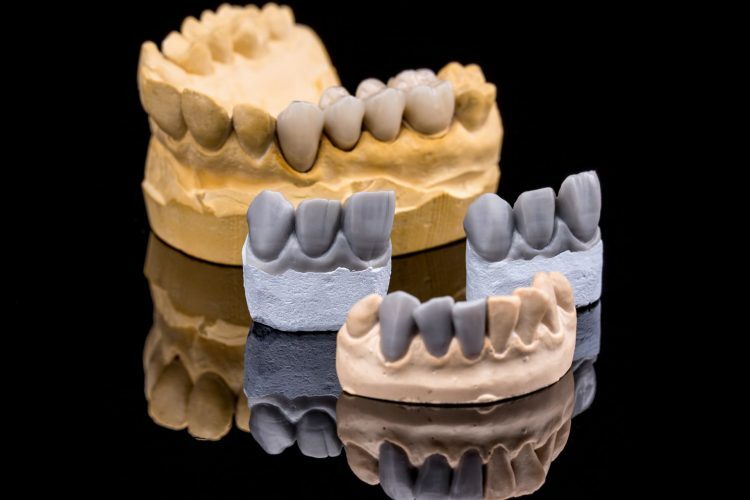 The most commonly used crown is the porcelain fused to metal crown. These are often fitted onto molars, as they are a strong crown that can withstand the chewing force that’s placed on molars. The crown consists of a metal base which is then fused to porcelain. This gives it that natural look that patients are after, while still offering the strength that patients need. There are metal free options available such as zirconia and Emax crowns. 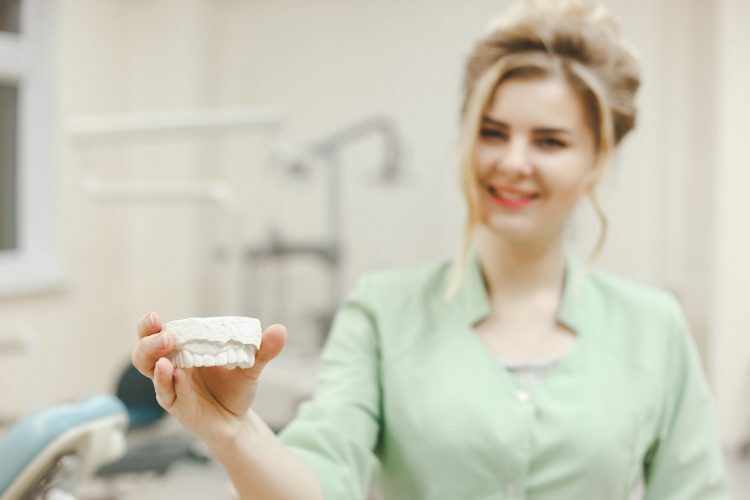 They are mainly used to repair front teeth, but zirconia is also a strong alternative to porcelain fused to metal crowns to restore molar teeth. It typically takes two appointments for a crown to be placed. It’s important to note that is there is damage to the tooth it should be repaired prior to the placement of the crown. Chipped tooth repair or cracked tooth repair do not typically take very long. Once the teeth have been repaired then an impression of the tooth will be made. 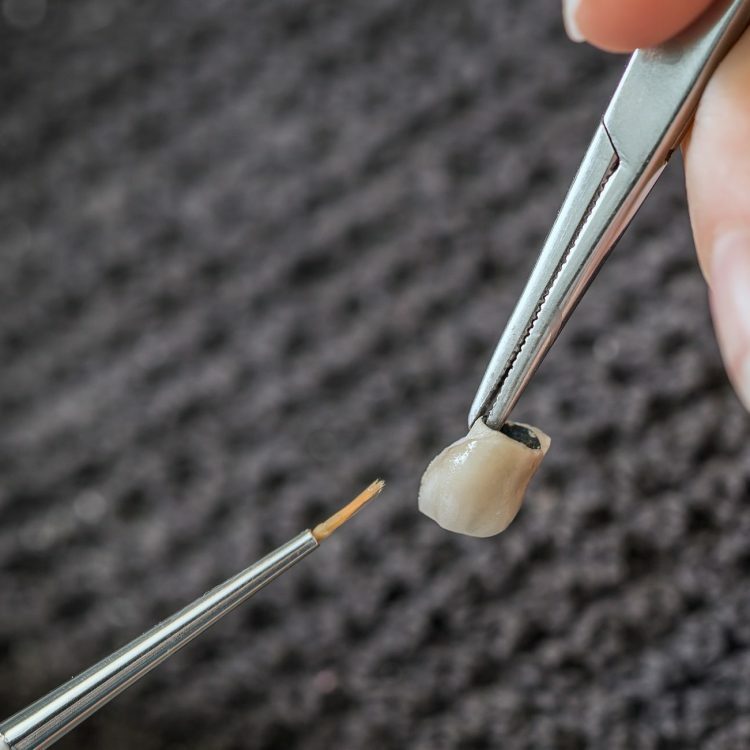 These impressions will help to ensure that the crown keeps your bite as comfortable and as natural as is possible.Once the impressions are sent off to the laboratory, the crown will be made. A temporary crown is often set in place to protect the tooth. 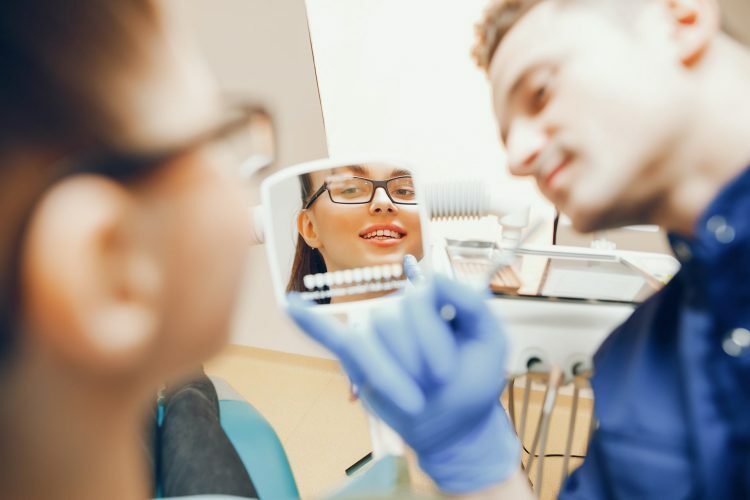 They are not meant to be permanent and will not offer the durability of the permanent crown.Once the permanent crown has been made, you’ll return to the dentist chair to have it fitted. Small adjustments might be made in order to ensure a comfortable bite. Once both you and your dentist feel comfortable with the crown placement, it will be bonded in place. There should be little to no pain during the procedure, but you can ask for a numbing agent if you feel uncomfortable. What are the advantages and disadvantages of getting crowns? Crowns are used as a means of protecting damaged or restored teeth. There are few disadvantages to getting crowns. They offer a way to restore your smile while also protecting your healthy teeth from further decay and damage. Most patients find that there are only advantages to be had when they get a tooth crown. 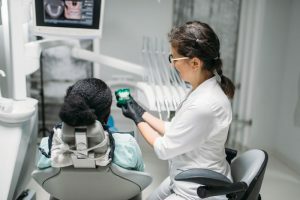 Not only will the crown ensure protection for the tooth, but it’ll restore a bite that may be been off due to a reluctance to chew on that side of the mouth. Crowns can last a lifetime with proper care. They can sustain damage just like natural teeth can. If your crown is cracked or loosened, it’s important that you make an appointment with the clinic to get it repaired. This will help to avoid the potential for further damage to your natural tooth. At Crown Dental we offer years of experience providing our patients with the best in restorative dentistry. It’s important to remember that there may be other dental work and associated costs needed when you are getting a tooth crown. We offer custom treatment plans that meet the individual needs. Call the clinic to find out more about our pricing schedule or see the chart below. Ready to get started with crowns? Restore your smile, with a tooth crown that will look just as natural as your own teeth. Book an appointment online or call the clinic at (01) 490 4656.